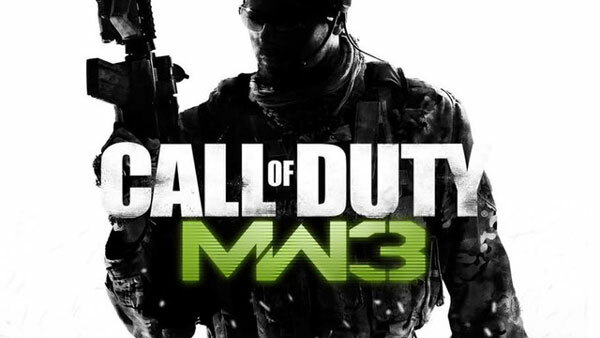 Call of Duty: Modern Warfare 3 isn’t the best Call of Duty game- many fans, in fact, will point to it as the moment when they fell off from the series- but it’s still a reasonably good game that has enough of a fan following. And now, it is playable on the Xbox One, thanks to the console’s backward compatibility feature with the Xbox 360. Interestingly enough, Call of Duty: Modern Warfare 2, the most popular game in the series, has still not been made available on the Xbox One via backward compatibility, leading to speculation that the game may end up getting a remaster for modern consoles after all (why else would Activision hold off on putting the game on the service?). How much veracity there is to that speculation remains to be seen- but for now, Modern Warfare 3, at least, for whatever it’s worth, is playable on Xbox One. Go get it, it’s on sale this week, too.